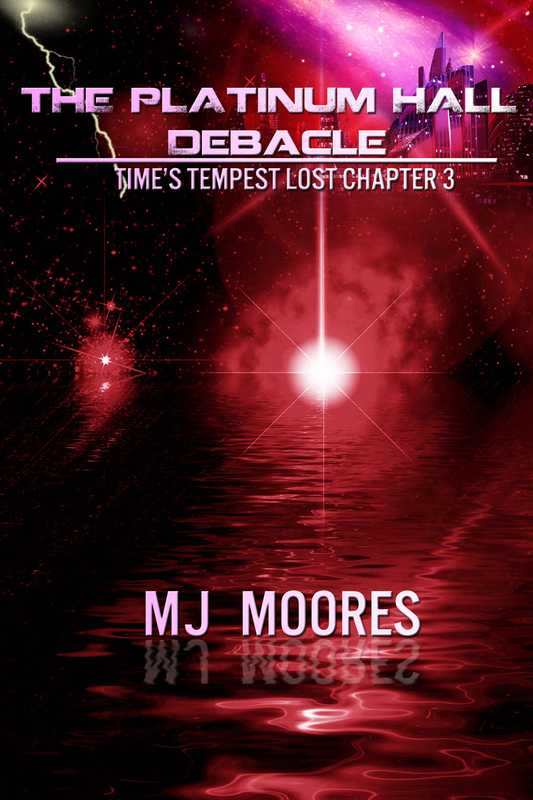 The Platinum Hall Debacle – Time’s Tempest Lost Chapter 3 is now available for free download! A contractor with the CTF demands a certain level of professionalism and respect. Taya’s newest employer doesn’t see a Contractor standing before him – he sees what he wants to: a little girl who isn’t worth his time. With a tight deadline for erecting the outdoor concert stage, Taya challenges a growing prejudice as she risks her life and her livelihood. We hit these walls in school, trying to get employment, entering new communities, and for various other reasons. My second summer working to find employment to help me save money for my second year at university brought this home for me on a personal level. I had signed up with various short term employment banks around the city when finally a job came available for which I qualified: A local older man needed help for a few days hauling paving stones around his yard in order to build a patio – general labour. I was fit and strong and ready to work. When I called to respond to the request for help, the guy basically said “no” outright. Not only was I a girl but he didn’t think I’d be strong enough to lift the pavers. Okay. I didn’t have the strength to lift heavy pavers over my head and dance a jig for him in his back yard, but I clearly thought I was strong enough to help otherwise I wouldn’t I have called. Now, I doubt this guy considered his response as prejudiced. However, he clearly wanted a man with big muscles to come work for him. He wasn’t being sexist per-say, he probably thought he was simply being realistic. He didn’t think I was strong enough and didn’t want me to waste his time. When you’re desperate for work so that your money can be put toward something important in your life, that kind of off-hand slap in the face just ticks me off to no end.